Although passionate about photography throughout her teenage years, young photographer Benedetta Ristori’s real love for the craft was born after she left high school. Without any formal training or professional equipment, Benedetta approaches the world of visual art in a spontaneous and individual way. Leaving university in 2009 in order to further develop her skills, Benedetta has entered her work into numerous competitions worldwide, and, in 2015 was shortlisted for the D&AD Next Photographer Award. Can you tell us the story behind each of the images? The project that I entered last year is called ‘Lay Off’ and it explores the world of night shift workers. This mode of shift work is spreading significantly in service sectors, communications and trade, creating a “global village” of people that no longer differentiate between day and night. My intention was to offer a voyeuristic view, spying into moment in the lives of life of these workers. In the series all my subjects are unified by one defining characteristic; loneliness.I tried to catch this loneliness and make it visible through a timeless, spaceless and almost detached atmosphere. 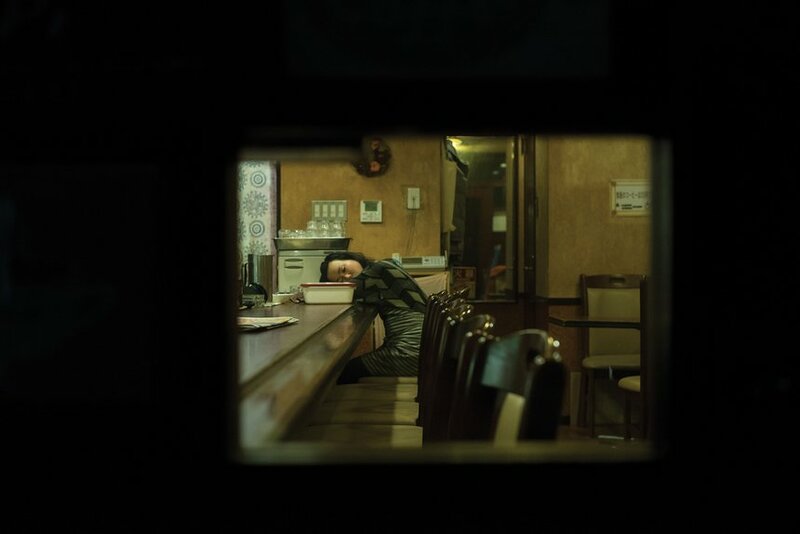 Currently I am focusing on two personal documentary projects: the first is a continuation of my night workers theme and the second explores Eastern Europe. Whilst I do this, I’m also working in Rome as a fashion photographer for a mix of established brands and emerging designers. My future goal is to carry on with these personal projects, working on them as much as possible in the hope of eventually publishing them as books.